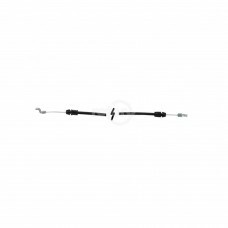 AYP 87025 Drive Control Cable. 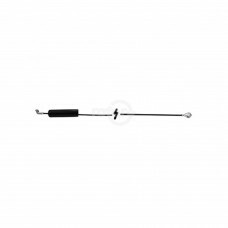 Also Replaces AYP 133049.Replaces:AYP/ROPER/SEARS 87025AYP/ROPER/SEA..
Murray 1102094MA Blade Brake Cable.Replaces:MURRAY 1102094MADimensions:WIRE TRAVEL: 6"CONDUIT LENGTH..
Toro 99-6291 Blade Brake Cable. Fits Commercial Pro-Line Mower. 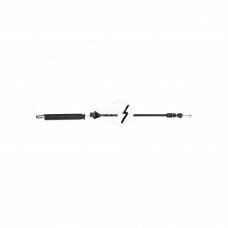 Conduit Length: 62" Innerwire: 68-3/..
MTD 746-1132/946-1132 Blade Control Cable - B&S (40.75"). 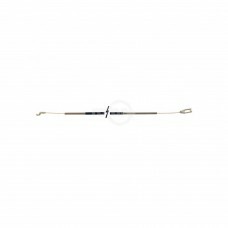 Fits Walkbehind Mowers.Replaces:MTD 746-1..
Toro 103-2683 Brake Cable. Fits Heavy Duty Recycler Models 22162-22190.Replaces:TORO 103-2683Dimensi.. 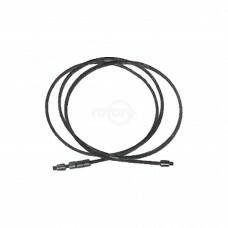 Brake Cable Replaces MTD #746-0970. Fits 42" Deck Mowers. 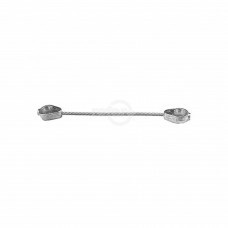 3/8" Eyelets on each end.Replaces:MTD 746-.. 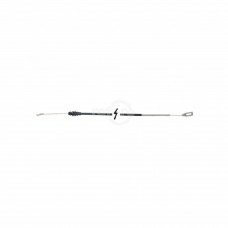 Brake Cable fits Snapper Rear Engine Riders with 28" & 30" Decks & (1) Brake/Clutch Pedal.Replaces:P.. 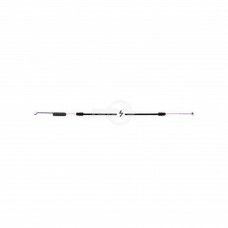 Fits Snapper Rear Engine Riders with 33" & 41" Decks & (1) Brake/Clutch Pedal.Replaces:PRIME LINE 7-.. Fits all MTD Self-Propelled Walkbehind Mowers with Cog Front Wheels.Replaces:MTD 746-0629MTD 946-062..
For Snapper 26", 28" & 30" Rear Engine Riders. (Yellow).Replaces:OREGON 46-024PRIME LINE 7-04281SNA..
For Snapper 33" Rear Engine Riders. (Black).Replaces:PRIME LINE 7-04280SNAPPER/KEES 1-2605SNAPPER/K..
Control Cable replaces MTD #746-0553. 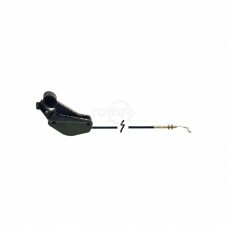 Fits MTD 1991 & Newer Push Mowers with B&S Engines. Models 030.. 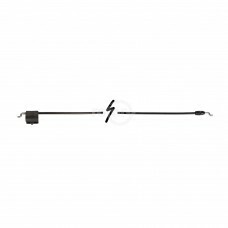 Fits Lawnboy 21" Cut Self-Propelled Steel Deck, Rear Discharge Models.Replaces:LAWNBOY 682685PRIME L..
Deck Engagement Cable replaces AYP #169676/#175067. 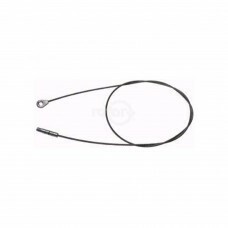 Fits 42" Rider.Replaces:ARIENS 21547184AYP/ROPER..
Snapper 7034604 Drive Cable. Fits 21" Self Propelled.Replaces:SNAPPER/KEES 7034604SNAPPER/KEES 70346..